Today's students are thinking about their careers and financial futures earlier than previous generations, and they are tremendously grateful for first-hand experience into potential career choices. If you have professional expertise or a personal passion you'd enjoy sharing, consider speaking to our students on campus. We hope to host several Career Nights in which alumni come back to school to offer students insight and advice and to answer their questions. We're currently looking for alumni who can help organize and recruit speakers for these events. 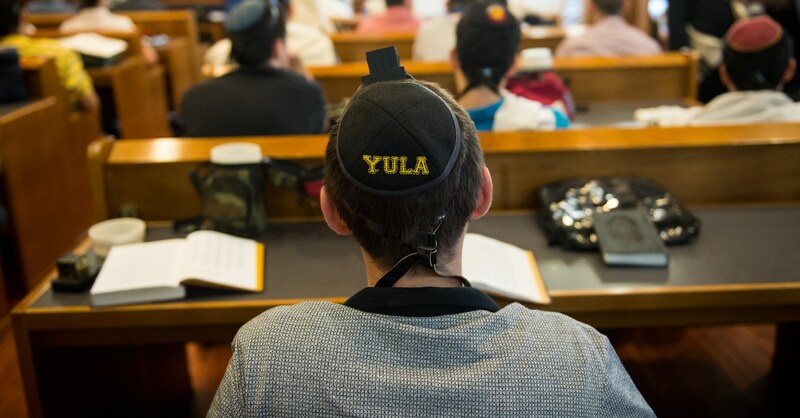 YULA is known for its many clubs and activities. Alumni Advisors work with faculty advisors and student leaders to help provide students with meaningful, productive experiences in our students' extra-curricular pursuits. New clubs are no problem! 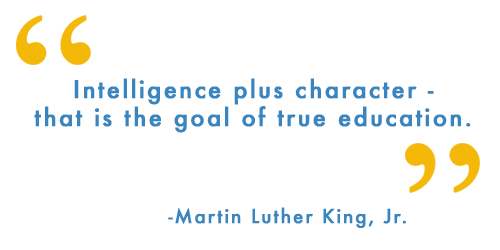 We are working on a new alumni database to help our alumni reconnect with each other and bring them back into the YULA fold. As we build this to a critical mass, we will begin including alumni in many of our events and will hold an alumni reunion. We're also looking for Alumni Class Representatives, as well as volunteers to reach out to "missing" alumni and to plan our events. When you believe in a cause, fundraising isn't onerous, it's rewarding! We are always in need of a passionate YULA grads who know what YULA means to the community and to the development of the individual. These alumni are willing to make the calls, help plan an event, and offer guidance and support to our development efforts. Our alumni are vital in the financial support of our school. Without your support, YULA could not continue its "need blind" application process, which chooses the best applicants regardless of their ability to pay. Your donation to our Annual or Endowment Campaigns play a critical role in our ability to fulfill our mission. Join our YULA Alumni Facebook Group!